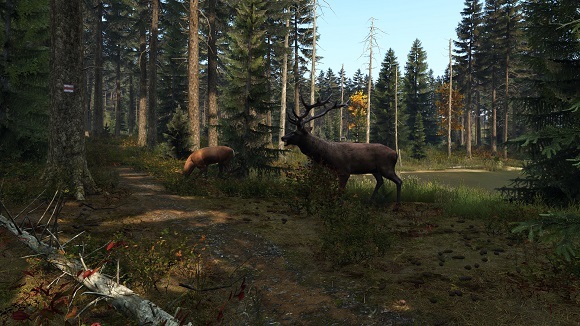 The post-soviet country of Chernarus is struck by an unknown virus, turning the majority population into frenzied infected. Fighting over resources has bred a hostile mentality among survivors, driving what's left of humanity to collapse. You are one of the few immune to the virus - how far will you go to survive? 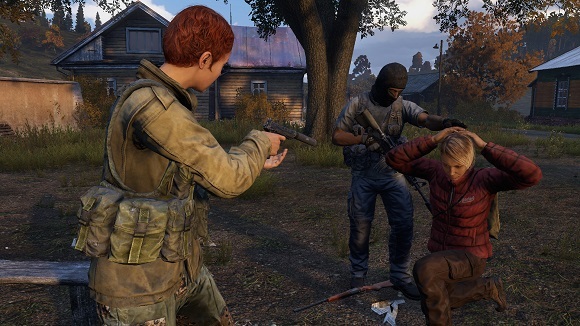 DayZ is an unforgiving, authentic, open world sandbox online game where each one of 60 players on a server follows a single goal - to survive as long as they can, by all means necessary. There are no superficial tips, waypoints, built-in tutorials or help given to you. Every decision matters - with no save games, and no extra lives, every mistake can be lethal. If you fail, you lose everything and start over. Scavenging for supplies and roaming the open world never feels safe in DayZ, as you never know what's behind the next corner. Hostile player interactions, or simply just struggling through severe weather can easily turn into intense, nerve-racking moments where you experience very real emotions. 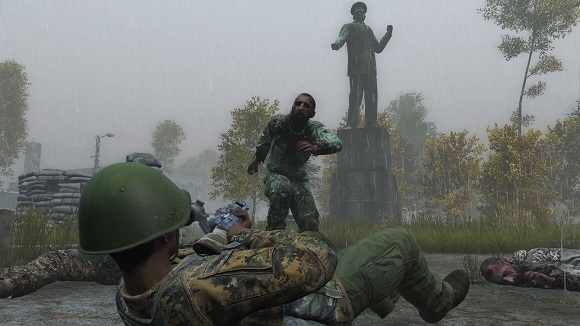 On the other hand, meeting with another friendly survivor in DayZ can lead to a true friendship that lasts a lifetime.